For those who need help to navigate the legal complexities of modern business, Shannon is a trusted adviser who provides effective commercial law solutions. Unlike other overspecialised lawyers, Shannon has broad-based experience that allows him to bring a cost-effective, holistic approach to the delivery of legal services, without losing sight of the larger picture for his clients. Shannon has over 13 years’ experience practising in front-end commercial law, with a particular focus on commercial real estate transactions. A former commercial partner at a well-known St Georges Terrace firm, he co-founded Perth Property Lawyers and Stork Davies Legal Advisors in January 2018. Shannon has substantial experience in acquisitions and divestments (both real estate and business), foreign investment, real estate developments, commercial leasing, State property taxes, loan arrangements, securities, and other general property and commercial matters. Acting for a wide range of clients, he maintains an established network of connections with professionals in the Western Australian real estate industry. Shannon is the property law course director for the Piddington Society’s new practical legal training program, and has acted as an instructor for several years on the property law components of the Leo Cussen Centre for Law’s articled clerks and practical legal training programs. A Business News 40under40 Winner in the professional services category and the 2016 winner of the Property Council of Australia’s WA Future Leaders Award in the advisory and transactions category, Shannon is also a member of the Property Council’s Retail Management Committee and a previous Future Leader Mentor. Outside of law, Shannon is a life member of the Leeming Spartan Cricket Club. 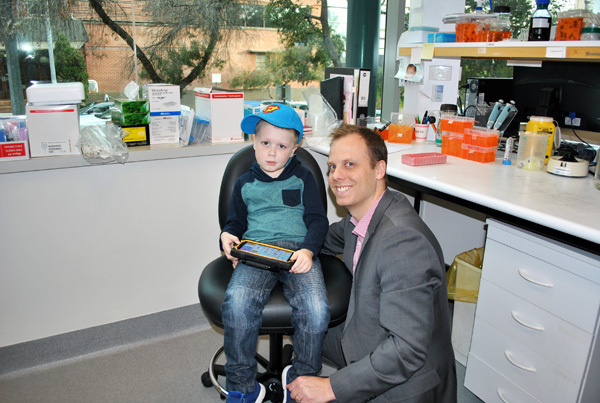 He is also a co-founder of the Ethan Davies Fellowship, which facilitates collaborative paediatric brain cancer research between the Telethon Kids Institute and other research institutes around the world. Since mid-2012, he has helped to raise approximately $500,000 for this cause.